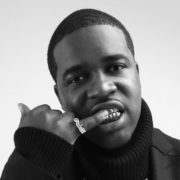 The rapper, A$AP Ferg, has announced a North American tour, called the “Mad Man Tour”, for February through April. 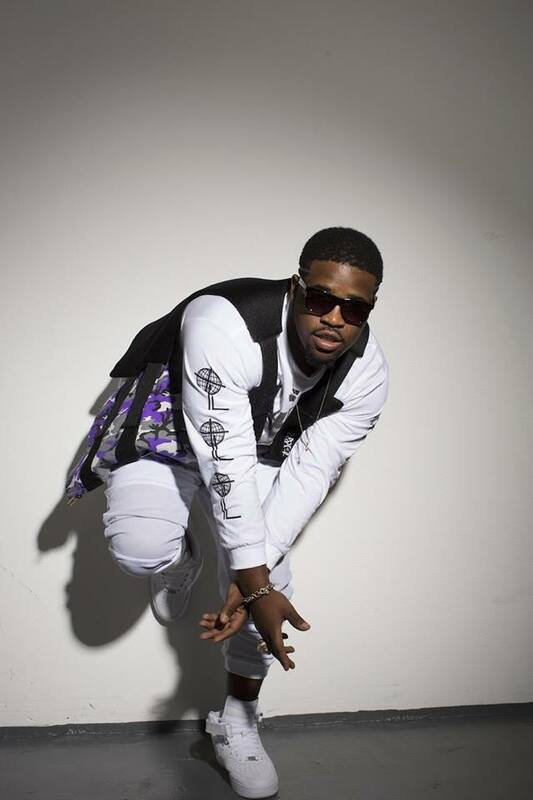 He will be touring in support of his latest release, Still Striving. Denzel Curry and IDK will join the tour, as support.